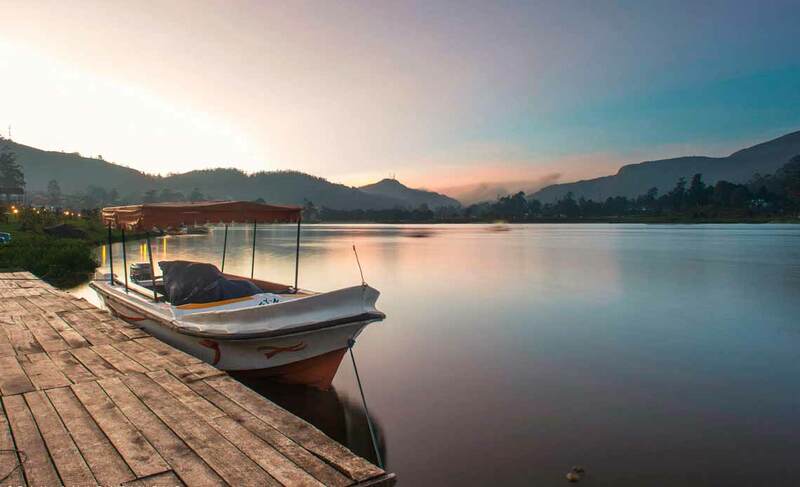 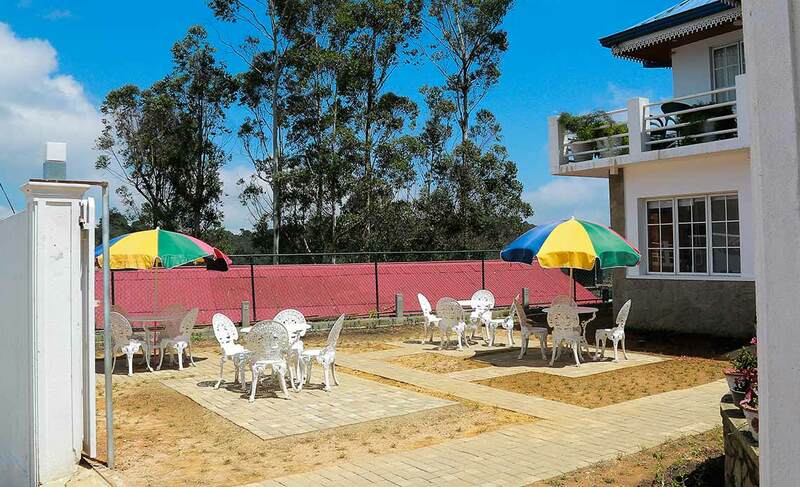 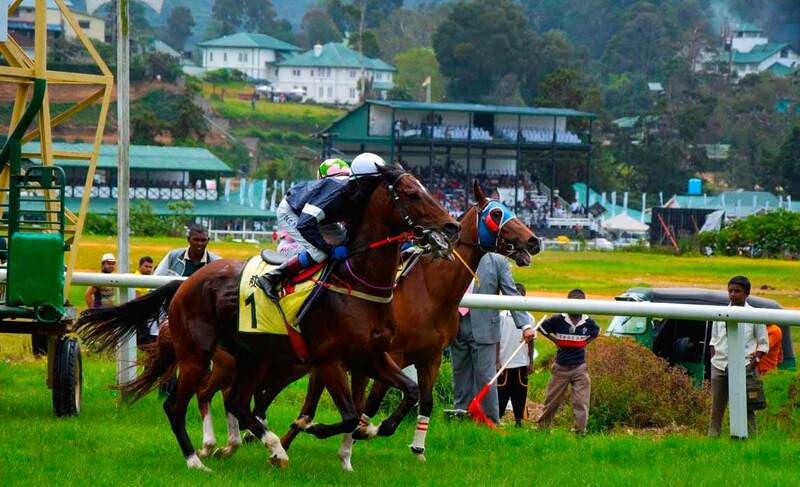 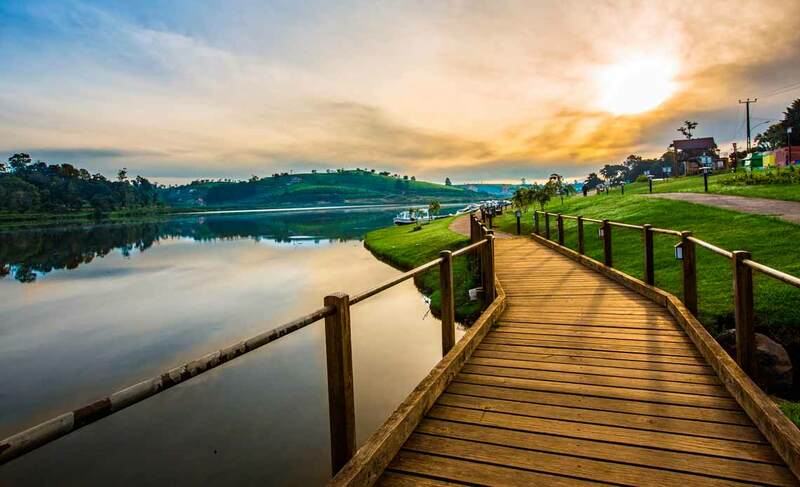 Named as the “City of Lights”, NuwaraEliya is one of the coolest terrains in the Island, with temperatures ranging from 12 C to 22 C. Situated in the neighbourhood of the tallest mountain range of Sri Lanka, Pidurutalagala, it offers breathtaking views and a plethora of fun activities and culturally-rich attraction sites. 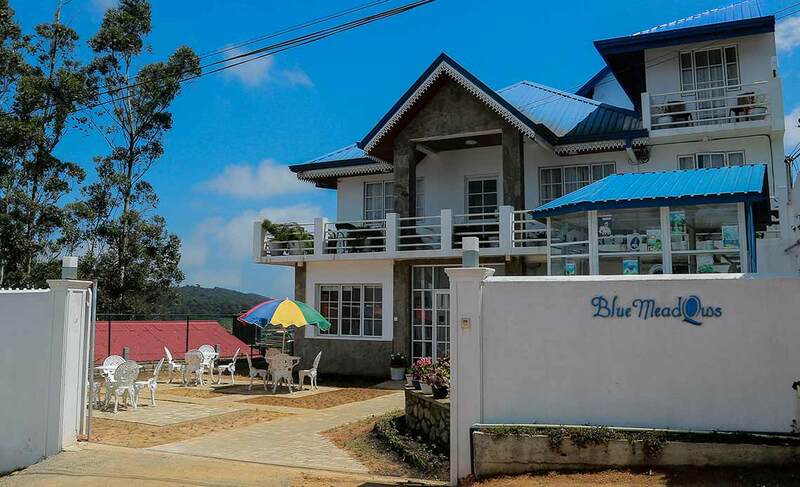 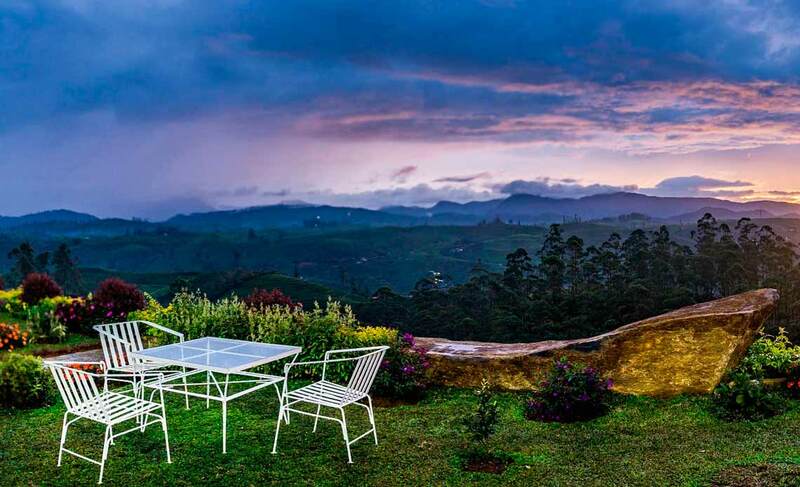 As you disembark at the Bandaranayake International Airport in Katunayaka, hail a taxi for a mere 5 hour journey uphill and feel the weather transforming from humid to chilly as you drive up the elevation. 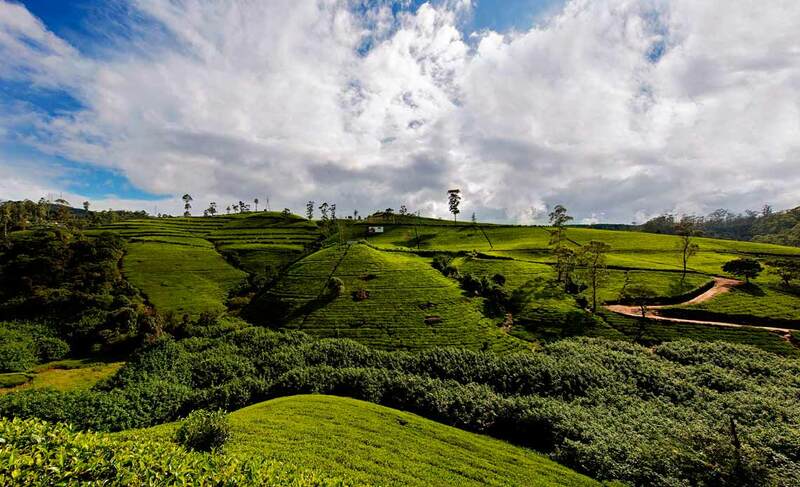 A distance of 180 km separates this paradise town of tranquility from Colombo, the capital of Sri Lanka.